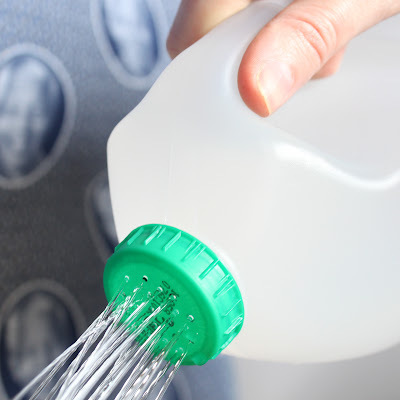 I can’t believe I never thought of this incredibly simple idea before–turn a plastic jug into a watering can simply by piercing holes in the lid. That way you can turn that old milk or juice jug into a waterer for your garden. Great idea! Learn how to do it on A Journey To A Dream. Definitely a great idea! I’ve bene using an old wine bottle for my watering can, but punching holes in a lid is clearly a better way to distribute the water & keep from unduly disturbing the soil.